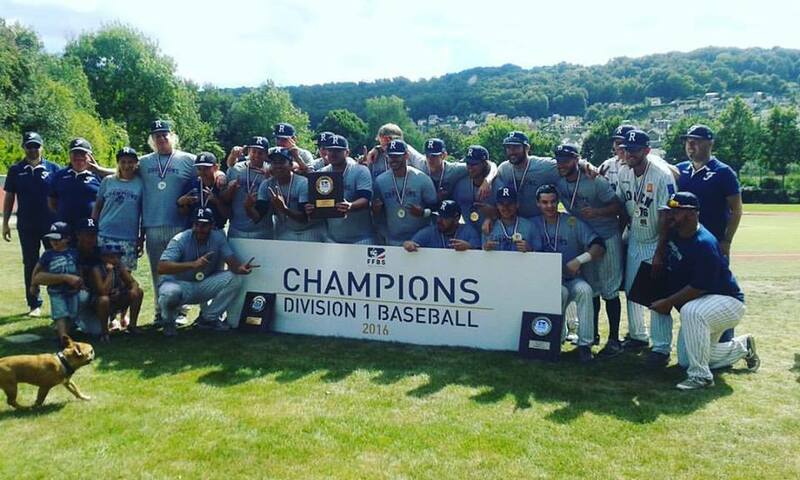 The Rouen Huskies have won their 12th championship in the French Division I. They defeated the Templiers Senart in 3-1 in the best-of-five French Finals. In the decisive game on Sunday they prevailed 6-1 behind another strong pitching performance. Marc-André Habeck and Anthony Piquet combined to issue just six hits, a run and three walks in nine innings combined against the Templiers. Rouen meanwhile took a quick 4-0 lead after four frames en route to the win. Maxime Lefevre led all batters with three hits, a double and two RBI. Dylan Gleeson scored twice. Oscar Combes was named finals MVP during the medal ceremony. Jonathan Mottay conceded seven hits, four runs and four walks in five frames to take the loss. Both teams had split the first two games in Senart before Rouen won game three on Saturday thanks to great pitching by Owen Ozanich and Yoann Vauglade.